Affordable Space-saving Fireproof Document safes protecting your valuable documents for a duration of 4 hours. Add additional safe for better storing. BK are Burglar protected and Fire-resistant Document safes. These safes are ideal for organizing your Documents or Computers in an easy accessible and space saving manner, plus, keeping them safe in cases of fire. The BK is a double-walled steel safe, insulated with Fire retardant materials. Safe door is closed at the top, bottom and front. In case of fire, the BK series keeps a temperature below 65.5 ° C inside the safe for at least 4 hours. Fireproof Document safe is supplied with a Key Lock. A Keypad Lock can be added. There is also a possibility of supplying your safe with an Electronic Combination Lock instead. Document safe with storage to fit 21 binders. Available with extra shelves and extendable filing. 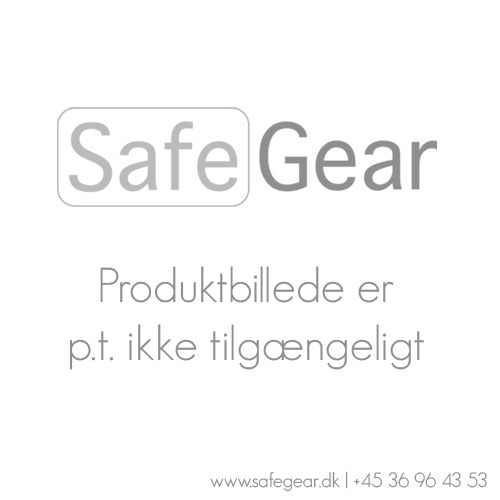 Manufactured in Denmark and Tested in Germany. This safe comes standard in Light Grey.